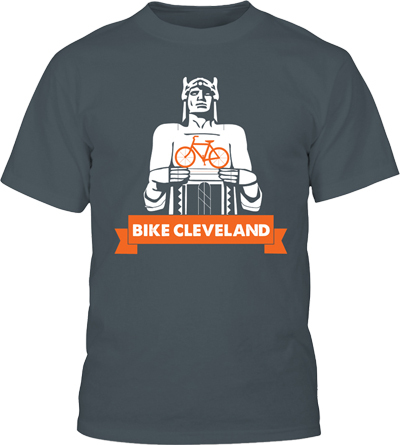 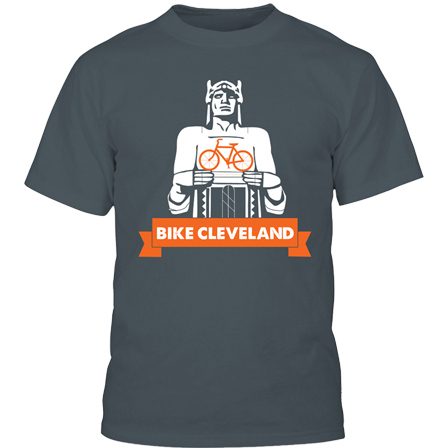 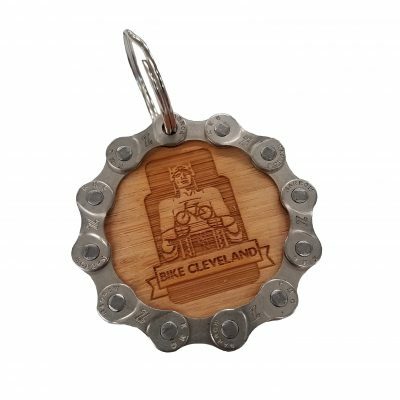 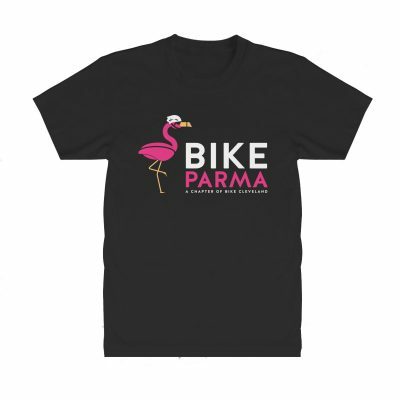 Bike Cleveland T-Shirt. 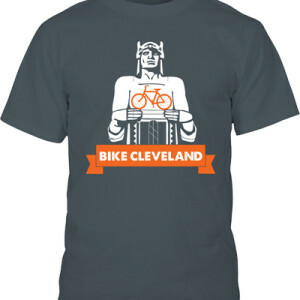 American Apparel (Style 2001) 100% fine jersey cotton featuring the Bike Cleveland logo. 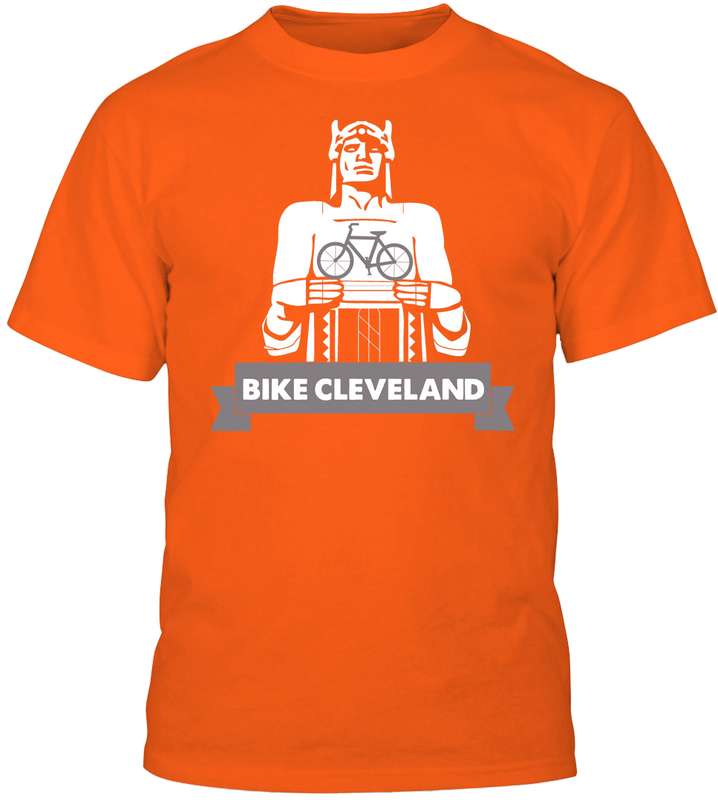 Orange shirts are ON SALE! Limited quantities and some sizes are SOLD OUT already. 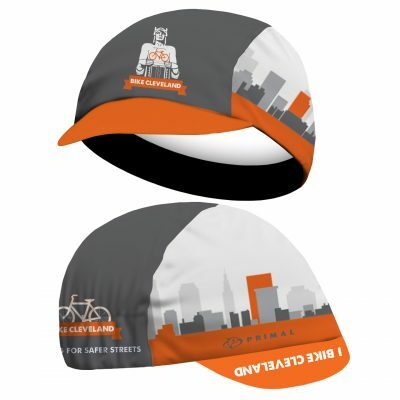 If your preferred size doesn’t show as a selection it’s GONE!